The Introduction by His Grace Robert Moskal, Bishop of St. Josaphat in Parma, and narration by Msgr. 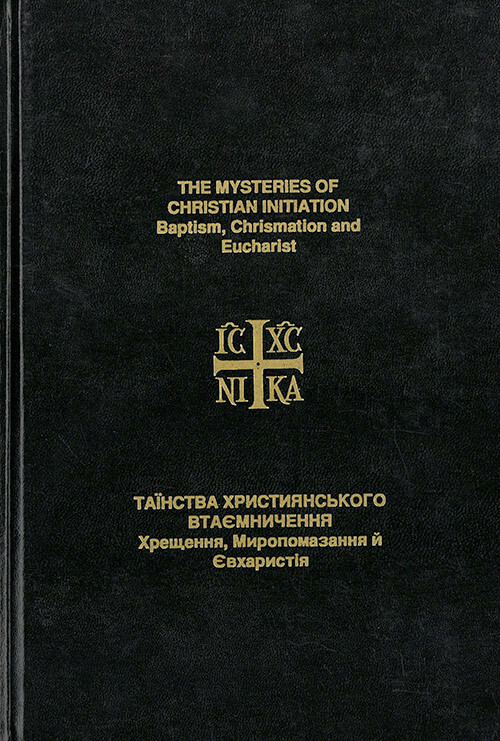 George Appleyard enhance the understanding of the Mysteries of Christian Initiation. 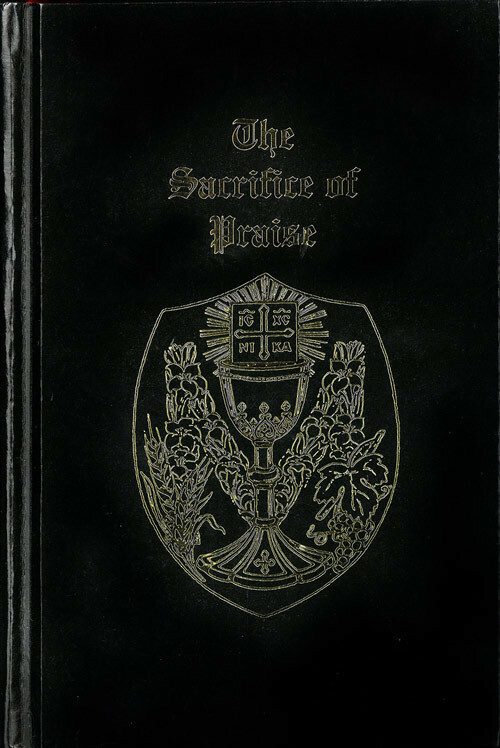 This program is suggested for the enrichment of clergy, religious and laity alike. 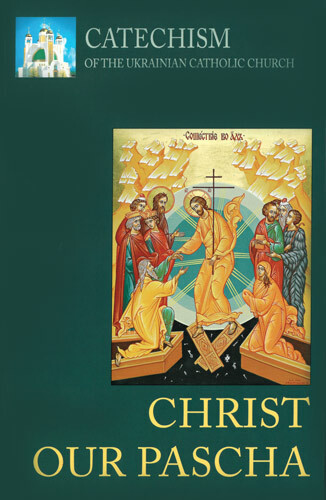 Roman Catholics may be especially interested in this video which explains why Eastern Christians administer Christmation and Eucharist at Baptism. 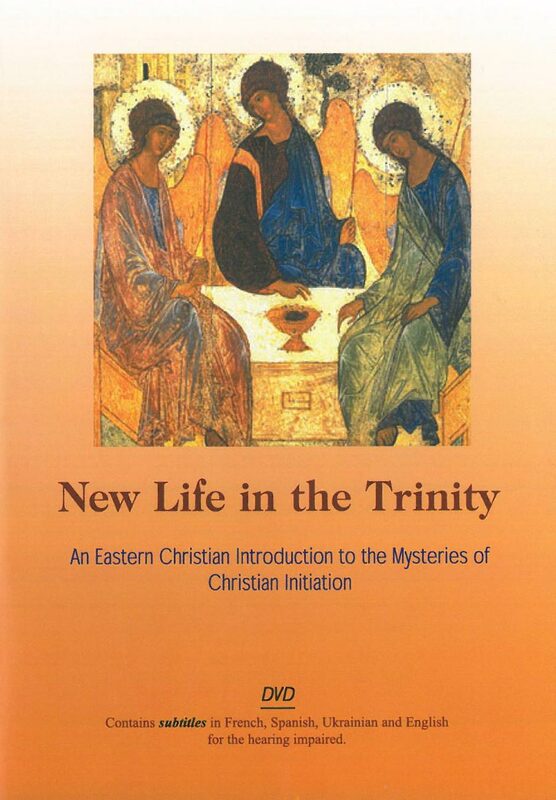 New Life in the Trinity: An Eastern Christian Introduction to the Mysteries of Christian Initiation explains the Eastern Christian Tradition of Baptism, Chrismation and Eucharist as practiced in the Byzantine Ukrainian Catholic Eparchy of Saint Josaphat in Parma. 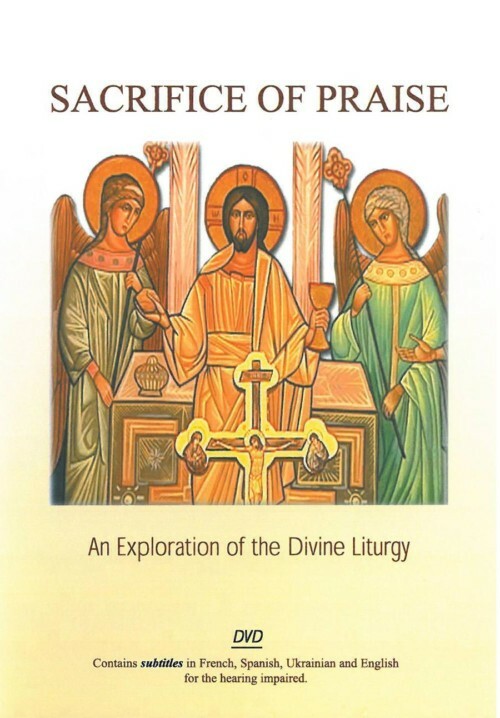 This “down to earth” program views the Eastern Catholic Mysteries (Sacraments) through the eyes of two Roman Catholics who have married Byzantine Catholics. We journey with them as they remember their wedding day and then grow through their doubts as they prepare for the celebration of Baptism, Chrismation and Eucharist of their infant children.